Award-winning actress Gwyneth Paltrow has been a proud advocate for adapting a gluten-free diet, attributing increased energy, mood stability and relief for her son's eczema to this major lifestyle change. She even has her very own cookbook It's All Good, featuring a number of delicious gluten-free recipes for the whole family to enjoy. If you're looking to follow in Gwyn's footsteps, here are 20 tasty recipes (sans gluten) you'll want to try ASAP. 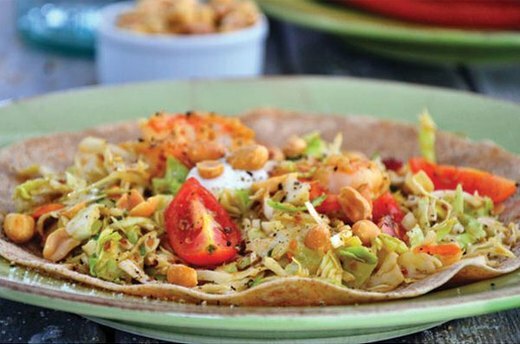 Grilled shrimp fajitas that are gluten-free and include honey roasted peanuts? Sign me up! 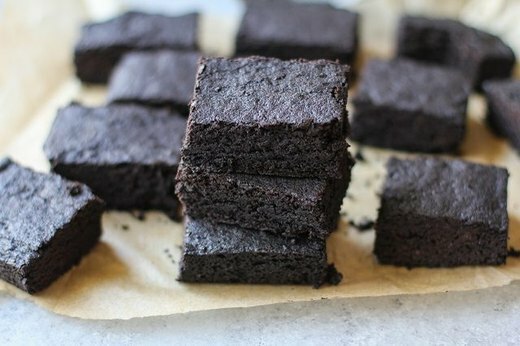 These fudgy GF brownies are just as tasty as the regular ones and are extremely simple to make. 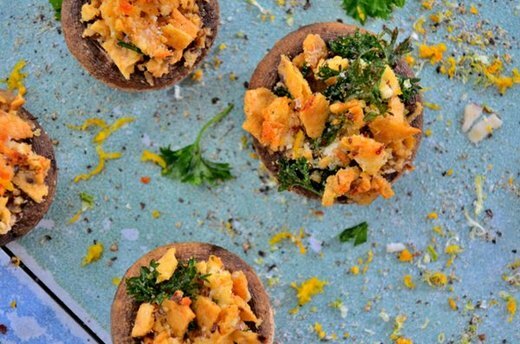 This hearty recipe provides a great way to use leftover mushrooms, and are suitable for vegetarians and vegans. Want to satisfy your early morning sweet tooth minus the guilt? 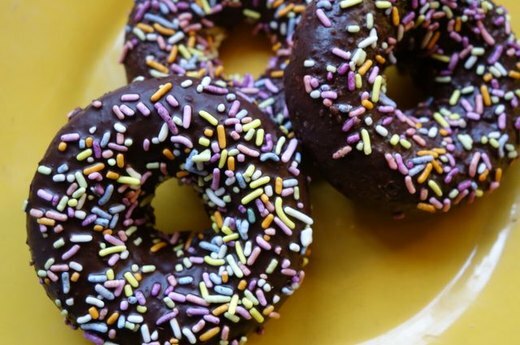 Try these gluten-free low-carb donuts alongside a hot cup of coffee for a perfect start to your day. Need something quick and easy to serve as a side dish tonight? 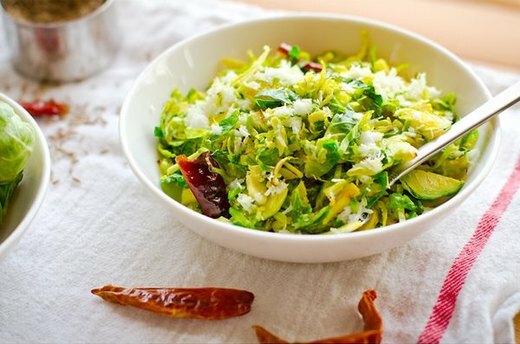 This recipe for Indian Style Brussels Sprouts with Coconut fits the bill. 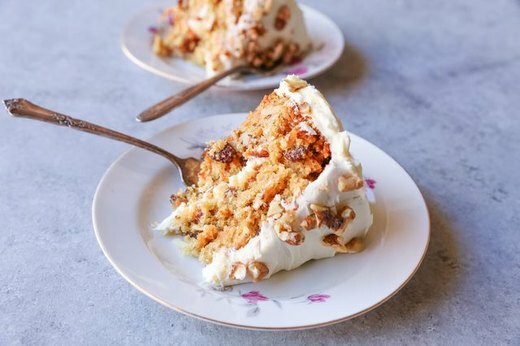 This gluten-free dairy-free carrot cake is the ideal treat to add to the menu for dessert lovers with food intolerances. 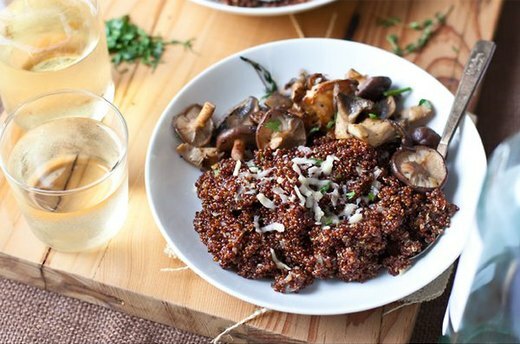 Another winning recipe for mushroom lovers and the perfect comfort food to warm you up in cold weather. Recipes like this make a low-carb life sound a lot sweeter. 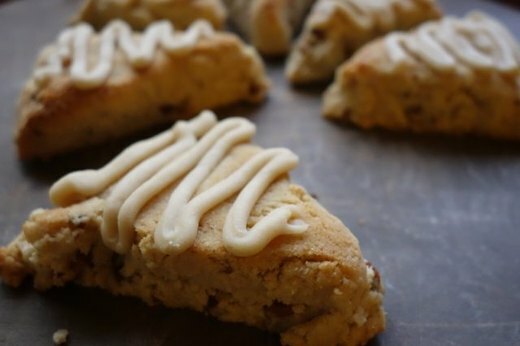 Try these gluten-free low-carb maple pecan scones and you're surely fall in love. 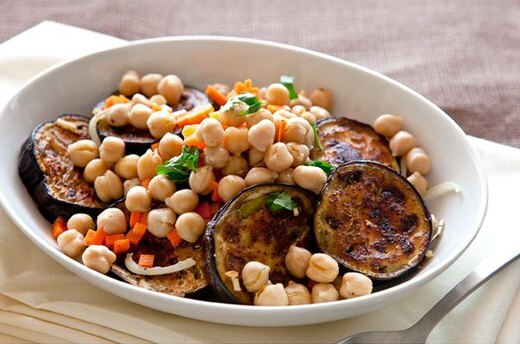 This eggplant salad is grilled to perfection and packs a whole lot of flavor. 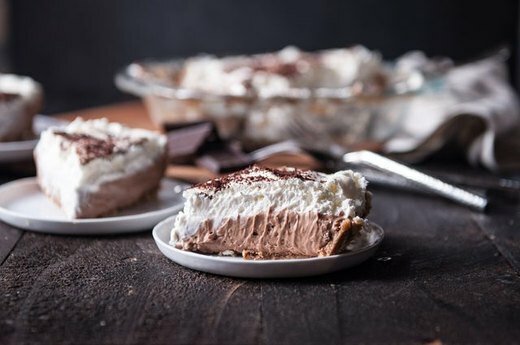 This heavenly French silk pie makes missing out on gluten worth it. 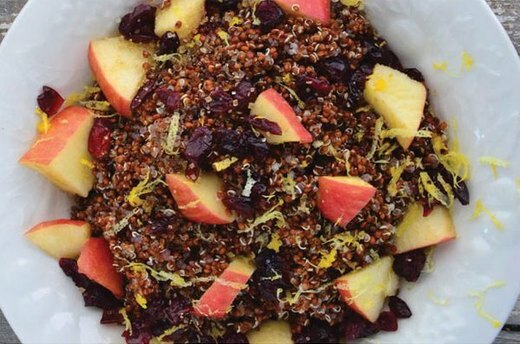 Take a break from the boxed sugary cereals and start your day with this yummy sweet red quinoa porridge. What could be better than good ol' pumpkin pie in the fall? 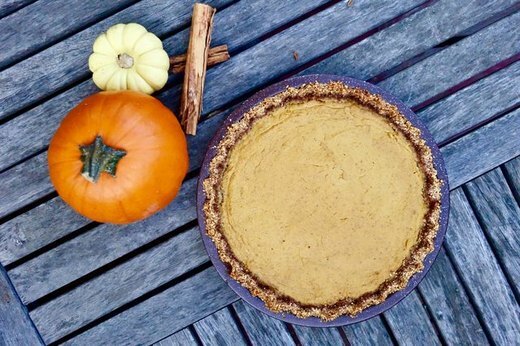 How about gluten-free low-carb pumpkin pie? 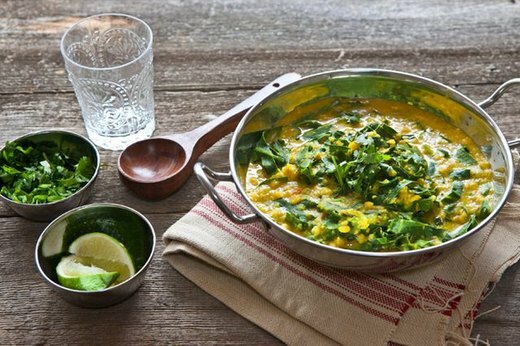 This recipe is just what you need to enjoy the season without compromising your diet. 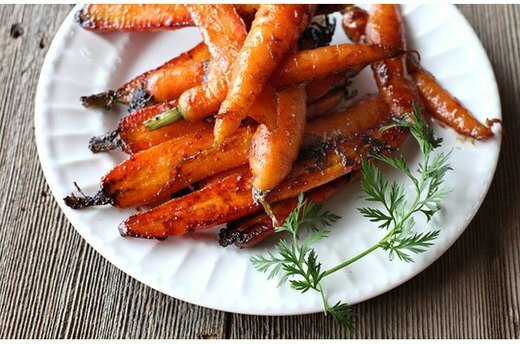 The sweet and slightly spiced glaze will make these Garam Masala Glazed Baby Carrots an instant favorite in your household. Gift yourself a few extra minutes to sleep in the morning and prep this deliciously healthy overnight oat and chia pudding breakfast the night before. 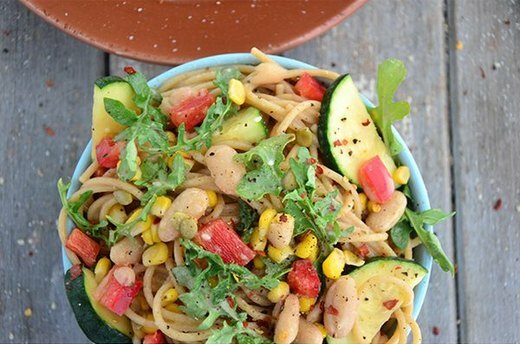 A healthy bowl of pasta that also tastes amazing? Dreams do come true. 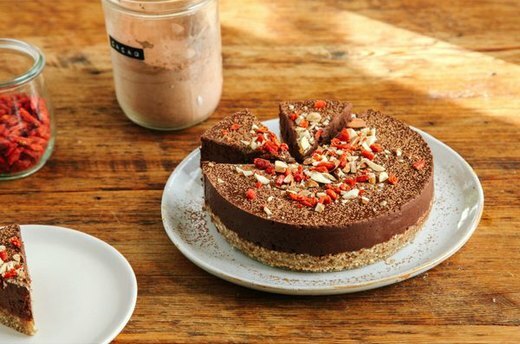 This no-bake chocolate and almond tart is a much more convenient and healthy alternative to baked dessert, yet just as rewarding. Comforting would be an understatement for this filling and flavorful recipe. 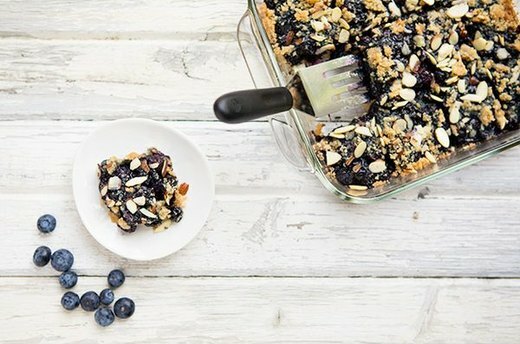 The combination of fruity and nutty flavors in these easy-to-make, gluten-free coconut almond blueberry crumb bars will leave you wanting more. 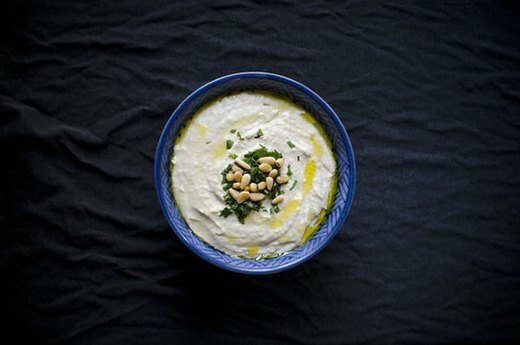 Homemade creamy white bean hummus Pass the carrots and GF crackers, please! 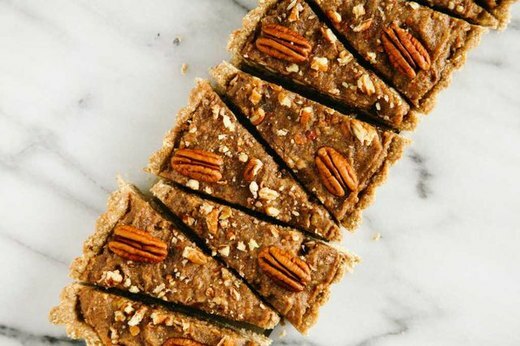 During holiday season, satisfy your pecan pie cravings with this healthier, naturally gluten-free no-bake pecan and date tart alternative.